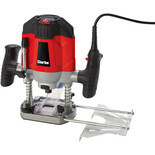 A compact and powerful variable speed router. 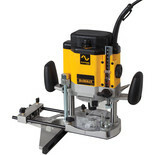 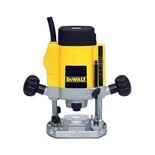 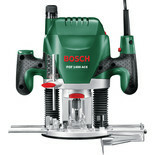 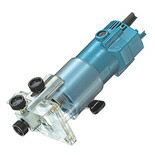 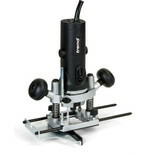 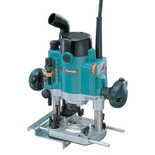 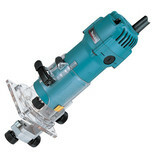 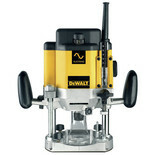 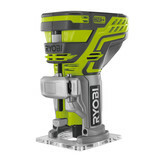 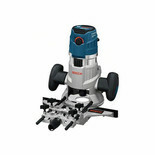 Suitable for routing light and medium duty woodworking applications with a 1/4” shank router cutter. 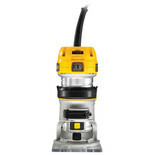 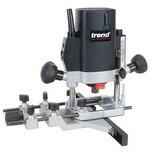 The Trend T4 is a light duty plunge router which is suitable for the hobbyist and light trade user.